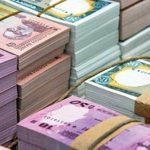 Dhaka, Bangladesh (BBN)– The central bank of Bangladesh is going to resume the auction of 30-day Bangladesh Bank Bills from Monday after around two years to mop up surplus liquidity from the market, officials said. 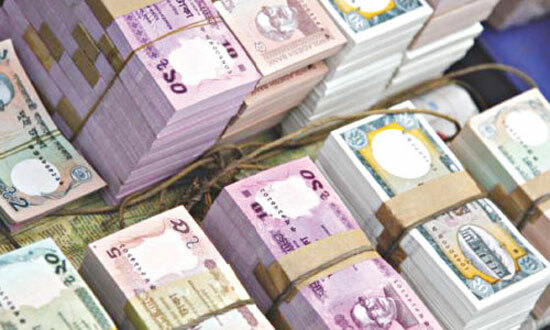 “The central bank has decided to auction the bills as a monetary instrument,” a senior official of the Bangladesh Bank (BB), the country’s central bank, told BBN in Dhaka on Thursday, adding that the central bank has already issued a directive in this connection. 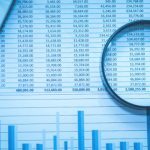 Excess liquidity of the country’s scheduled banks stood at BDT 453.14 billion in September last against BDT 408.81 billion in July, the BB data showed. 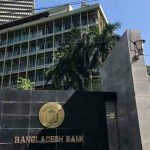 The central bank reintroduced 30-day and 91-day Bangladesh Bank Bills in October 2006 as monetary policy instruments, following a decision that the treasury bills and the bond auctions are exclusively used for the government debt management. 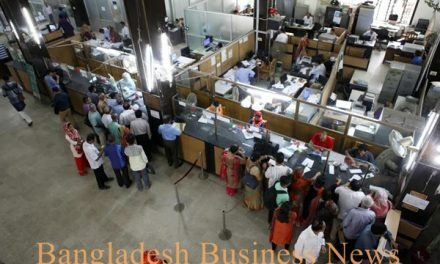 However, the auction of 91-day Bangladesh Bank Bills was discontinued to avoid duplication with 91-day Treasury Bills from January 8, 2008. Market operators expect that the inter-bank call money rate, which is hovering between 8.0 per cent and 9.00 per cent, may move slightly upward with the resumption of the auction. “Moping up excess liquidity from the market will depend on the yield of the bills,” a senior official of a commercial bank said. He also said the banks and non-banking financial institutions would feel encouraged to participate in the auction, if the interest rate of the bills comes nearer to 91-day treasury bills.